We’re all for families at Barrels & Ashes! 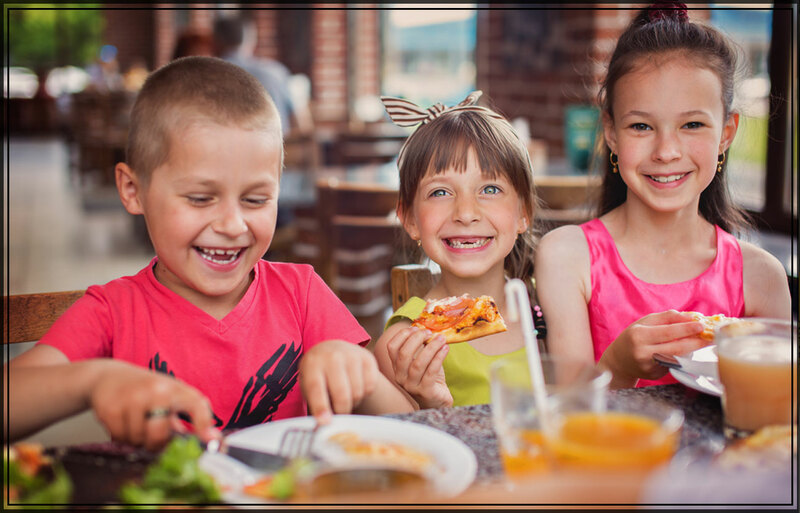 Bring the kids for dinner on Tuesday nights and they’ll enjoy their meal FREE!! Our kids meals include a main meal, drink and ice cream for dessert. Deal available with every adult purchasing a main meal from our menu; i.e. each adult ordering a main meal receives one free kids meal. Our kids menu caters for children up to 12 years of age only.